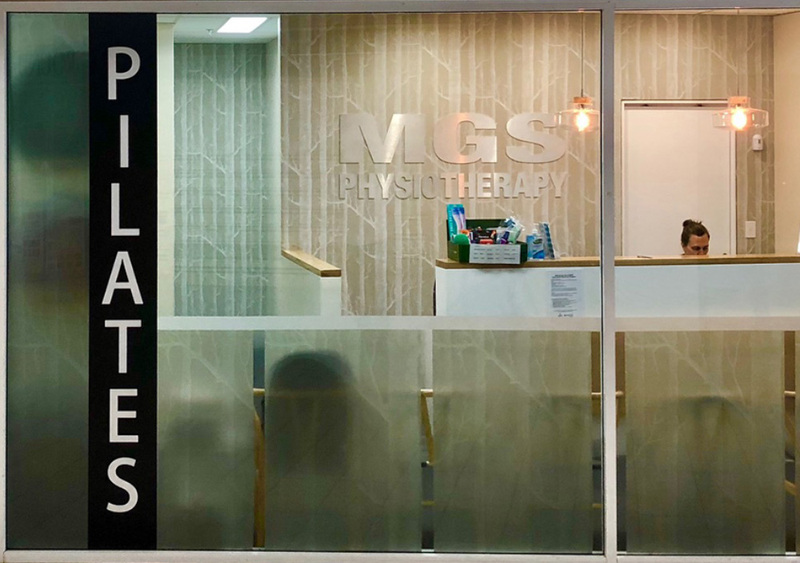 Build healthy movement into your routine with the help of MGS’ group rehab sessions on Sydney’s Northern Beaches. ”Group rehab provides a safe space to apply and progress personalised exercise programs under the supervision of a physiotherapist. Significantly reduce the need for surgical intervention and long-term rehabilitation through the facilitation of a consistent, supervised functional exercise program. Unmanaged dysfunction and a lack of muscular support can lead to injury. Group rehab sessions can help prevent future damage and provide safe rehabilitation from existing injury. Chronic pain conditions can be managed to help improve quality of life. Periods of acute pain from injuries such as Whiplash can be significantly reduced. Exercising as part of a group provides the opportunity to work towards a common goal. This support and encouragement help to accelerate the healing process. Group sessions are an affordable way of incorporating physiotherapy exercises into your everyday life with the support of a trained clinician in a supportive “team” environment. Whether you are suffering from chronic pain or muscular dysfunction, group rehab sessions can help address these imbalances. The sessions provide space for injury recovery and strength restoration. As the old adage goes: “knowledge is power”. This kind of protocol involves education around how to switch on those deep core muscles, enhance flexibility and build healthy movement techniques into your everyday routine. Free yourself from the self-perpetuating cycle of pain, limited movement and more pain. Learn how to teach your muscles to “switch on” and put your body back into a state of optimally functioning balance. Repair and rebuild in a group rehab setting alongside other people who can provide support whilst experiencing their own healing journey. 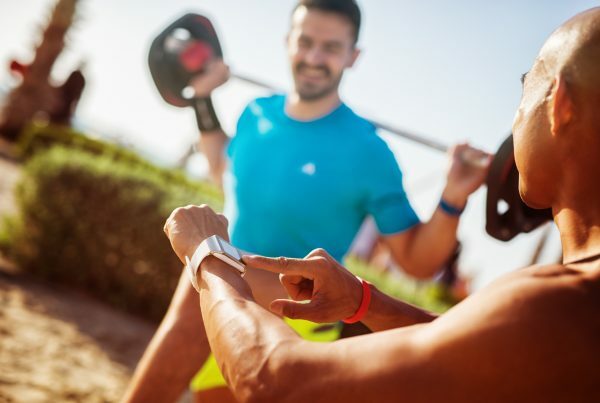 A thorough one-to-one assessment will be carried out to ensure that your tailored treatment plan and goals are set up before you move on to group sessions. Your bespoke exercise program can involve the use of specialist equipment such as Pilates reformers, trapeze tables, Wunda Chairs and TRX straps as well as kettlebells, foam rollers and swiss balls. Results are often instantaneous. From the first session, you will begin to feel improvements in balance, stability and control. Strength will develop through consistent practice. In the longer-term, you will experience a greater capacity to function and perform in daily life. 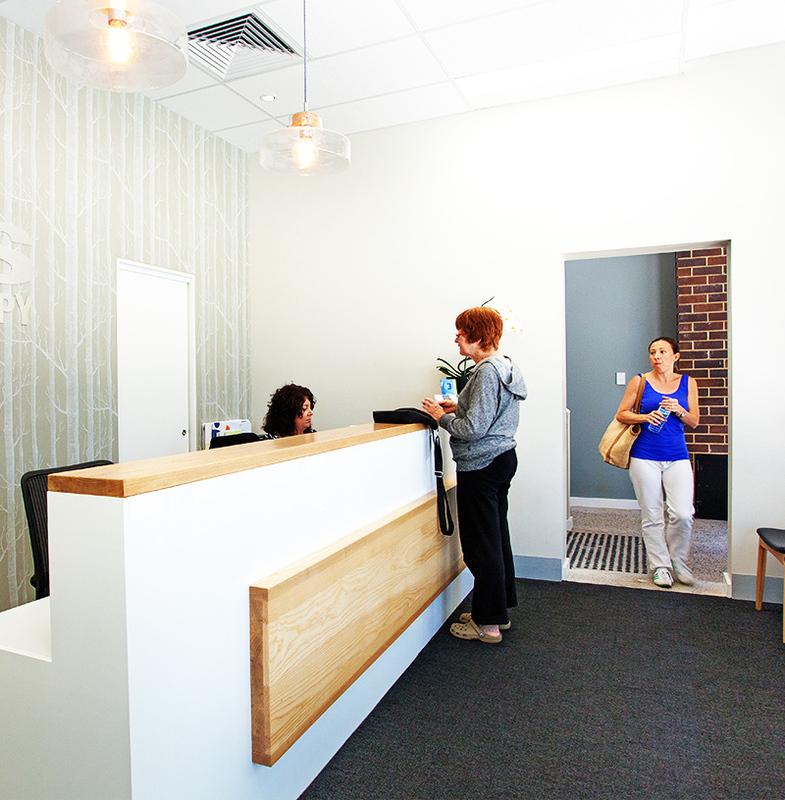 Maximising the benefits of this treatment will require patience and commitment. It is easy to get carried away with pushing for results but this can often result in injury. The key here is in working with your therapist to learn your own boundaries and identify milestones to work towards. 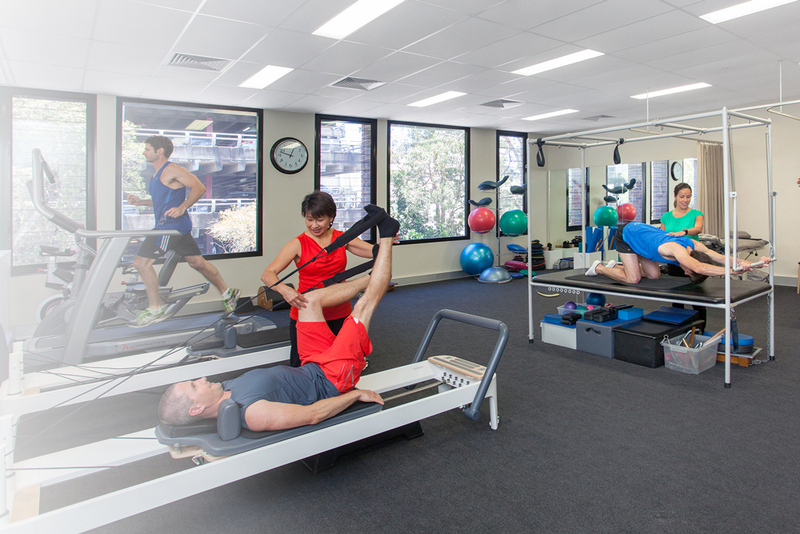 Experience best in class treatment with all the bells and whistles at our Manly studio, complete with state of the art reformers.